The New Horizon Kindergarten opened its portal to cater to children between 3 and 6 years of age. 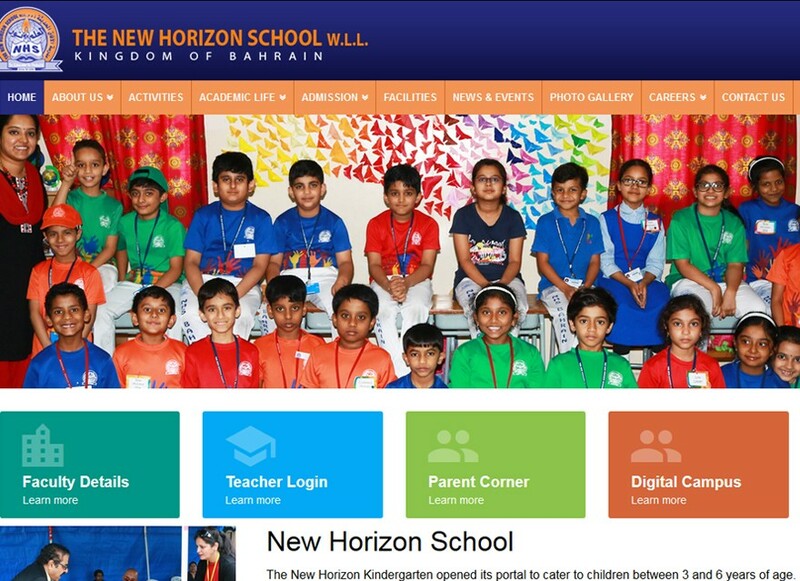 Within 3 years, the School’s named was given approval by the Ministry of Education to admit children 3 to 12 years of age and its name changed to The New Horizon School, W.L.L. Currently, NHS has on its roll 250 staff and 2,000 students, including 100 children belonging to the differentlyabled category.